The new, modern facility is indeed very impressive and reflects the company’s growth, dynamism and vision for the future. The new branch in Lakatamia replaces the one in Strovolos, which was relocated to the new facility. 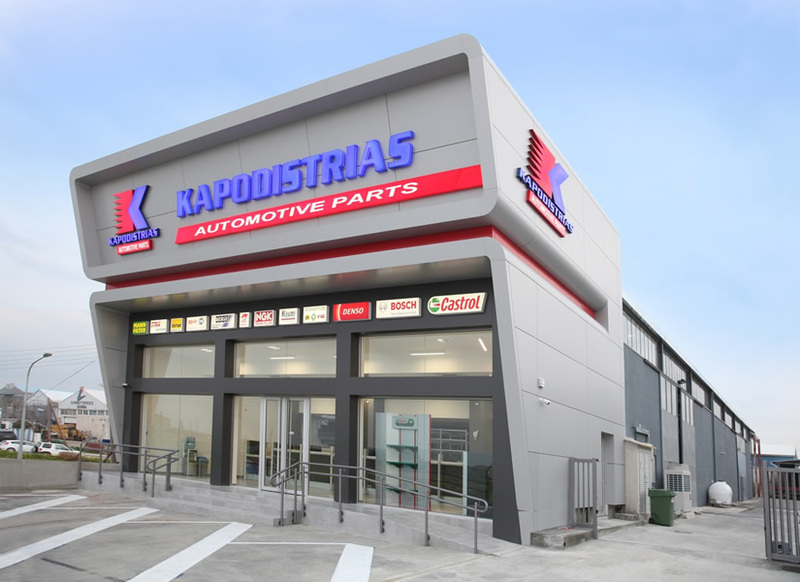 Being adjacent to an industrial area which concentrates many automobile repair garages, the new location is considered ideal and, as a result, service to the customers is expected to be faster and more efficient. Kapodistrias’ growth in the last years has been remarkable. In addition, the company is looking forward to the future as more impressive projects are planned, which will create further growth for the leading automotive parts company in Cyprus.